A mental illness is any conditions that affects a person’s thinking, feeling or moods. Mental illnesses can often affect the person’s ability to carry on in daily life. In addition, family, friends, and communities are also affected. 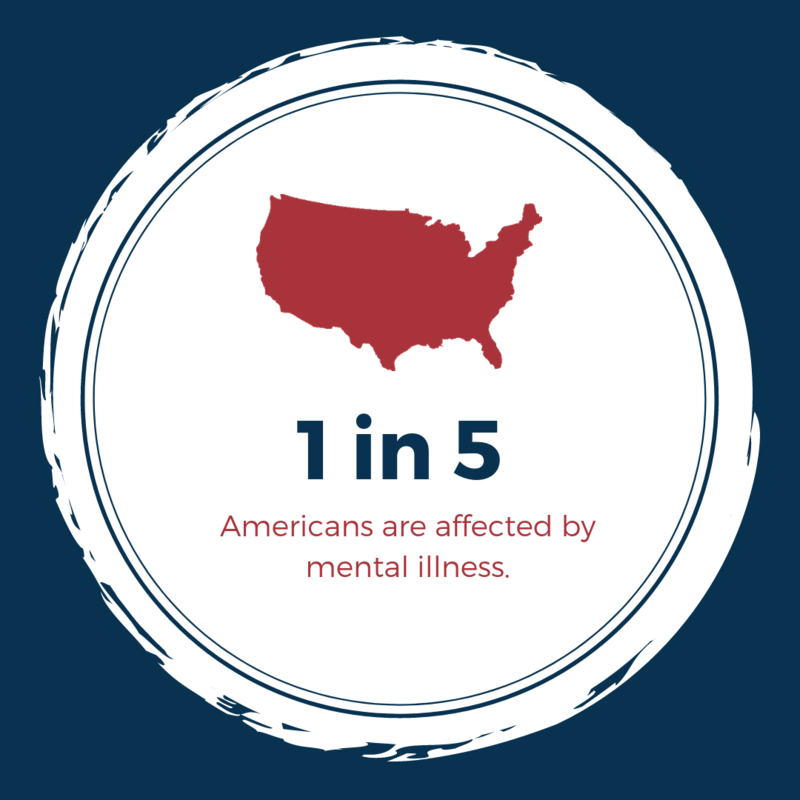 1 in 5 Americans are Affected by Mental Illness. 51% of people in the U.S. who experience a substance abuse disorder had experienced some form of mental illness. People with mental illness take an average of 27 sick days per year, while the average person takes closer to 4. If you fall into any of the risk factor categories or have experienced these symptoms. You are not alone, and help is available to you and/or your family. 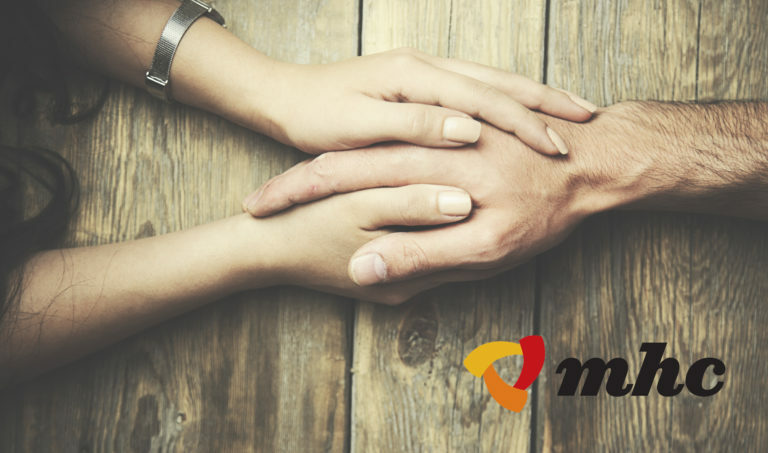 Call Mental Health Consultants (MHC) at 1-800-255-3081 to request a list of in-network providers. Your Mental Health Benefit Plan pay 90% with the patient with only the 10% coinsurance.